What did the Center for Spirituality and Healing’s Meditation Room used to be? It is a trick question. The answer is: a meditation room. The Meditation Room located in the courtyard of the Mayo Memorial served as a gathering place for families and individuals needing a quiet place to think and reflect for more than 20 years. After the construction of the new hospital in 1986, the space then sat quietly, not in reflection, but idle for over a decade. 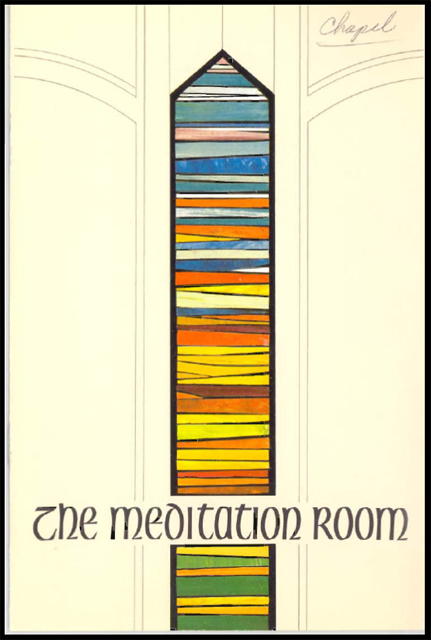 In 2000 the room was assigned to the Center for Spirituality and Healing and used as a laboratory for research on Mindfulness-Based Stress Reduction (MBSR). 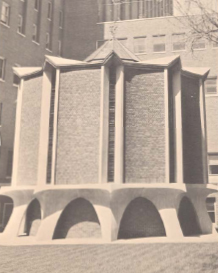 In 1965 the Meditation Room opened as a place for “people of all faiths to commune, to give thanks and to renew their spirits.” The room was an addition to the Mayo Memorial Building provided by a single anonymous donor to the tune of approximately $175,000. Although the room and building have many symbolic Judeo-Christian elements (Gothic arches, sculpture of the burning bush, etc. ), it is often incorrectly referred to as the chapel. The original intention for the space was simply to provide a quiet place for reflection and renewal. The stained glass for the room was designed and installed by William Saltzman in accordance with the wish of the donor. 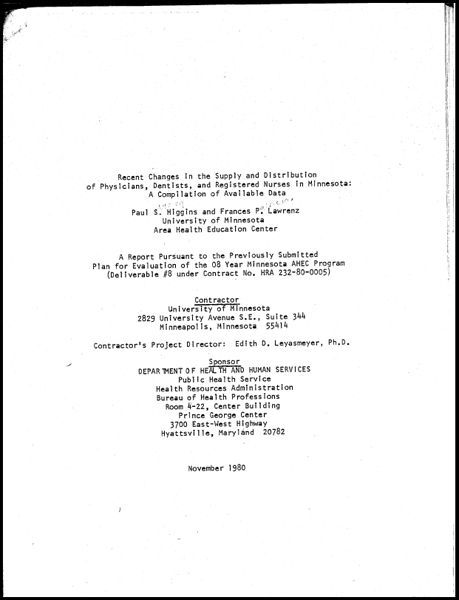 The brochure below discusses the details regarding the building’s design and themes.